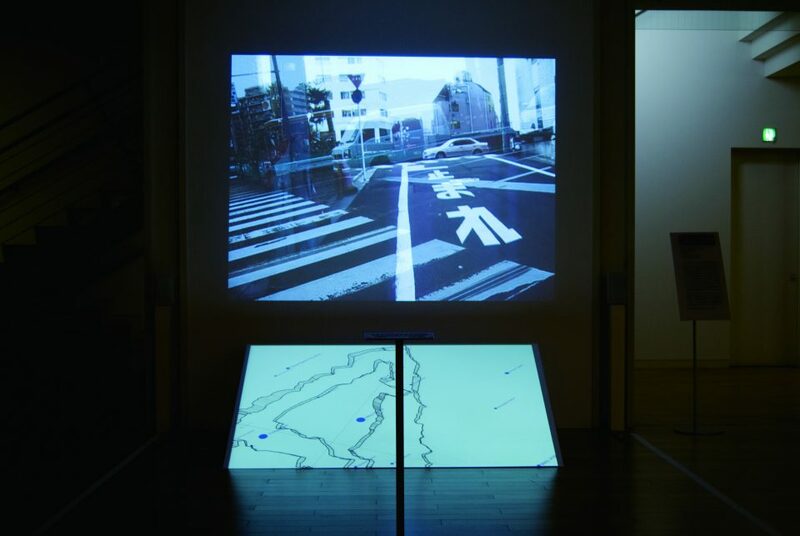 Urbanized Typeface consists the font which shapes from tracks of movement in urban space and the installation build with several data (GPS data, time-lapse images, recorded sounds in the field). Pre installed font in a Macintosh developed by Apple inc. named as city name like "Monaco" or "Osaka" does not have certain reason "Why city name?". Designed font by the method of Urbanized Typeface has great necessity as the name of font unlike fonts in a Macintosh. 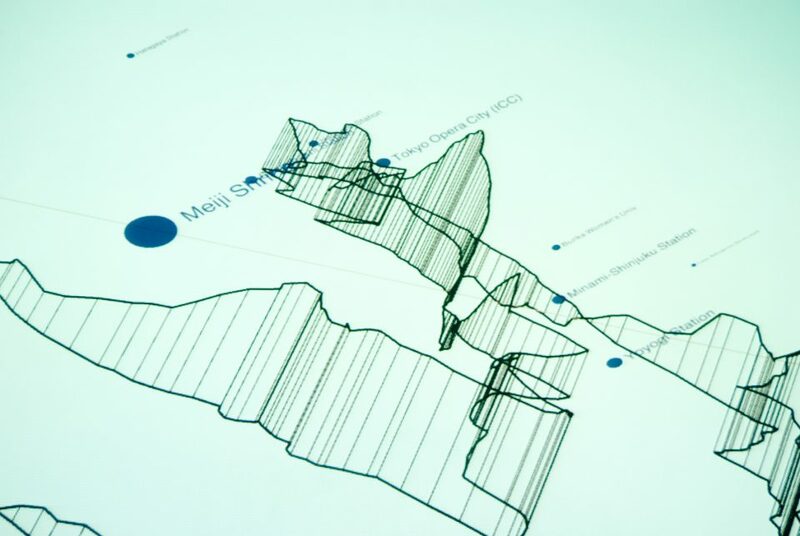 Recording 3 types of data as images, environmental sound and GPS data during the process of designing font. Then deploy those data in the space as the installation. 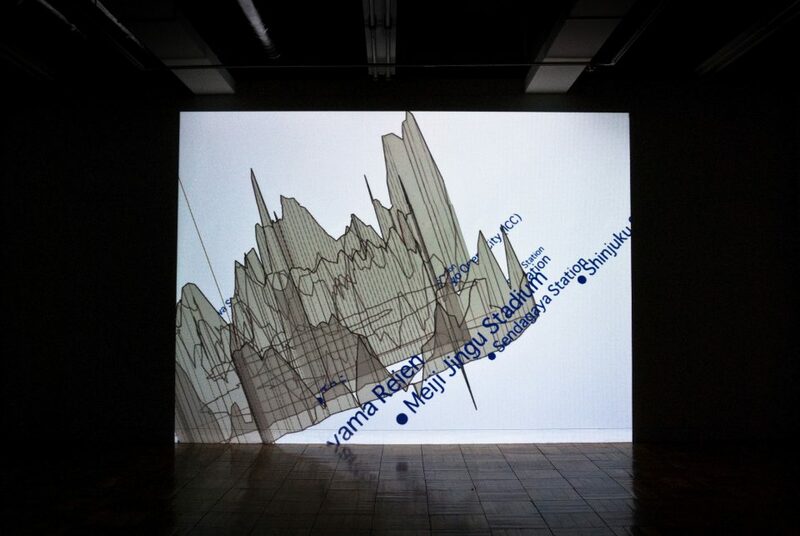 At this installation, Visualized GPS data as the font which has height projected on the floor. 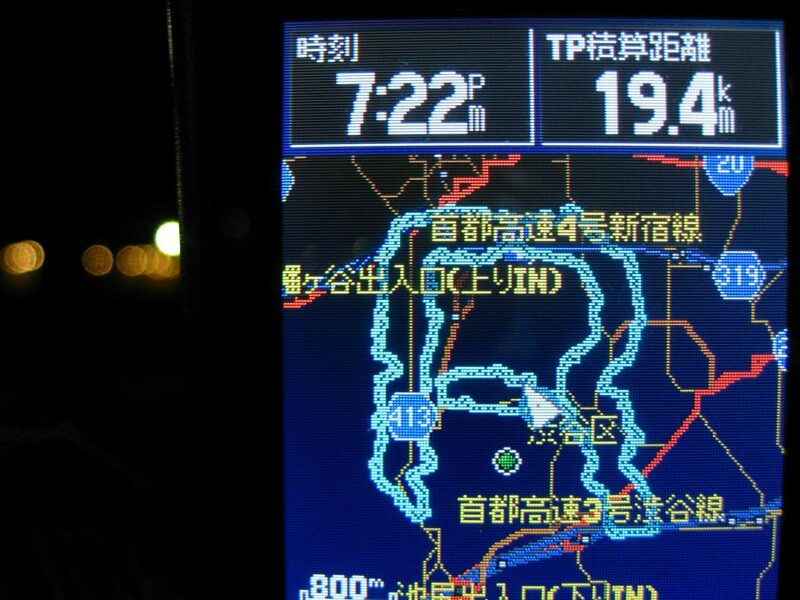 The red line on the letter is represented as the present position in the map then concrete images appear in front of the audience as the sight with cut upped enviromental sounds. So, audience can re-experience the process of designing artificially.